Mix to combine the rum, cinnamon, star anise and maple syrup and set aside to infuse for 30 minutes. 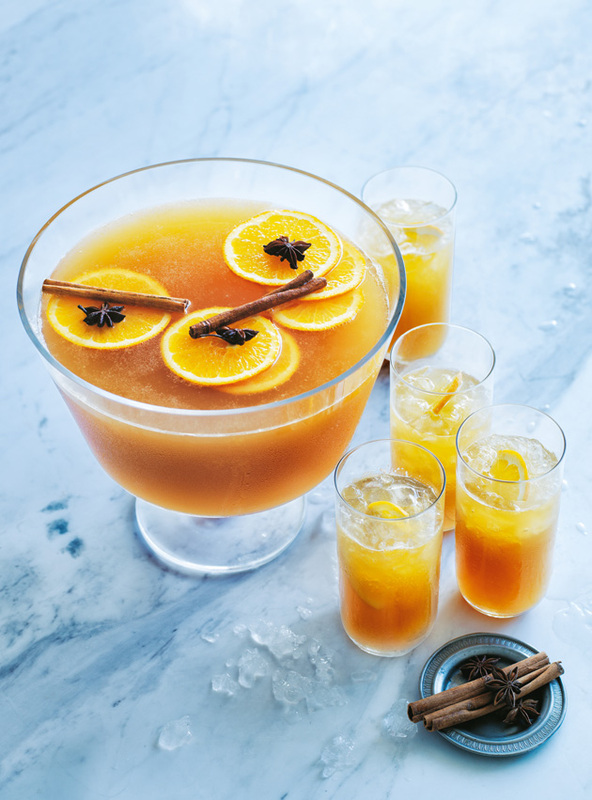 Pour the spiced rum, ginger beer and orange juice into a 2-litre-capacity jug, add the orange and mix to combine. Pour over ice to serve. Makes 1.5L.